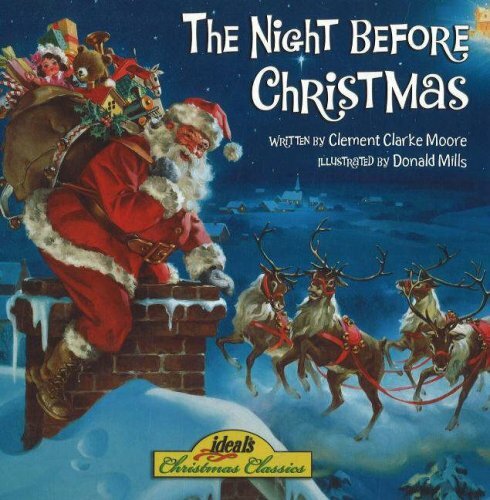 It is the night before Christmas . . . in a house so cozy and colorful that only the beloved Mary Engelbreit could have created it. Not a creature is stirring. Then there's the jingle of bells. . . .
For this merry holiday celebration, every page is filled with bewitching details, rich color, and memorable characters. A bevy of mischievous elves, an adorable mouse, and a jolly, bespectacled Santa await. Make Mary's joyous vision a part of your special Christmas!